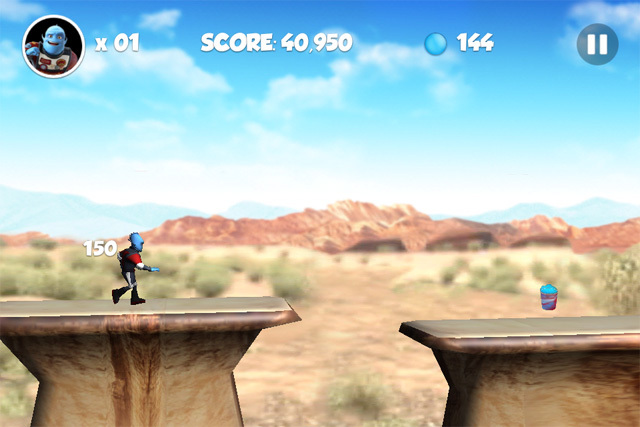 Platformer game developed in Unity for iOS, Android. Based on 3D animated film. 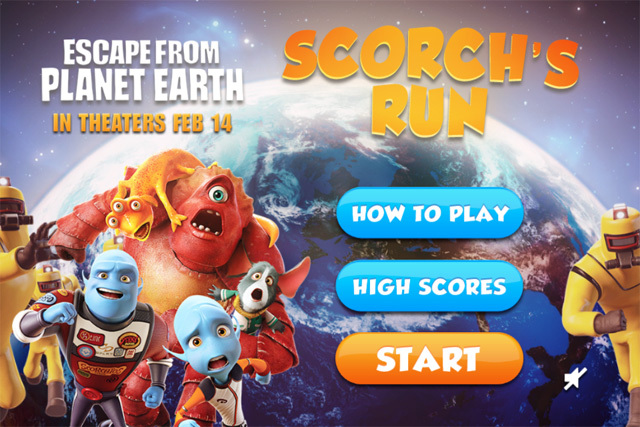 A sidescrolling endless runner game created for the promotion of the Escape From Planet Earth animated film by The Weinstein Company. Developed in Unity with C#. Released on Android and iPhone. 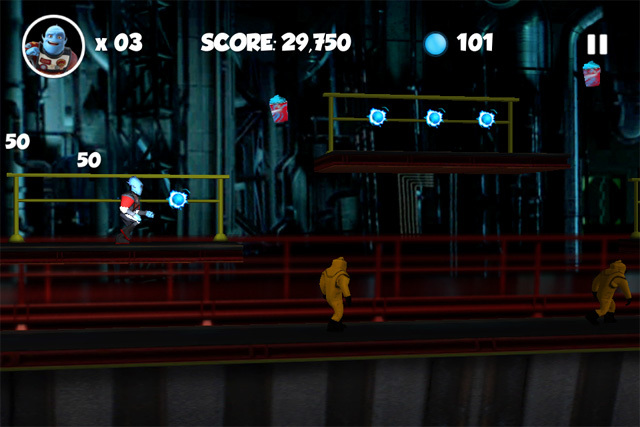 Features 3 unique stages and environments. Art Direction by David Garvin. 3d modeling and animation by Marcelo Nonaca.